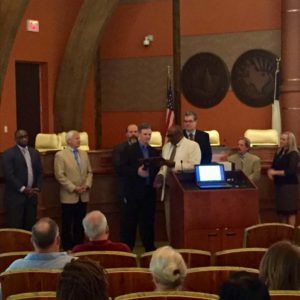 The growing city of Cedar Hill is holding onto its small town heritage with a program that recognizes community leaders for their service. Stacey Graves, Neighborhood and Code Services Manager for the city, explained the program to us recently. A Cedar Hill native, Sims returned there after serving in the Army during WWII, working for Reserve Life Insurance Company in Dallas. Then Sims and wife, Verna Jean Sims, owned and operated Sims Drive-In for a number of years. They sold the business, located on the town square, in 1984. Sims served on the city council from 1955-1956. 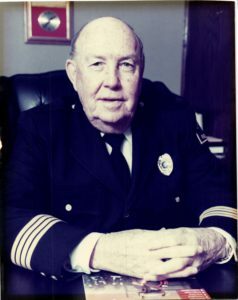 In 1948 Sims joined the Cedar Hill volunteer Fire Department, becoming their first paid fire chief in 1984. He was honored as North Texas Fireman of the Year in 1984 by the North Texas Firemen’s and Fire Marshals’ Association. Fire Station No. 1 was named in his honor in 2000, and he was named “Outstanding Citizen of the Month” in 2010 by Cedar Hill Museum of History. Sims retired from the department in 1995 after 35 years of serving the community. The second part of the program, Graves said, is the Great Impact Servant Leaders Award that started this year. 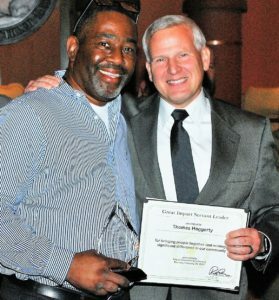 Recipients have included Thomas Haggerty, an advocate for his Highlands South Neighborhood where he leads the Crime Watch group. A second recipient, John Hurst, has been active in the Cedar Hill Baseball Association. Hurst served 13 years on the Cedar Hill Baseball Association board, 10 as President. As Baseball President, John served on the All Sports Association, some as President. Hurst has worked many hours with other volunteers, coaching teams, building relationships and giving back to the community. He helped design the t-ball field fence at Valley Ridge Park to meet USSSA standards. Through his efforts on the baseball board, Hurst has been very instrumental in many CHBA achievements including building relationships with USSSA to host a world series and other tournaments. 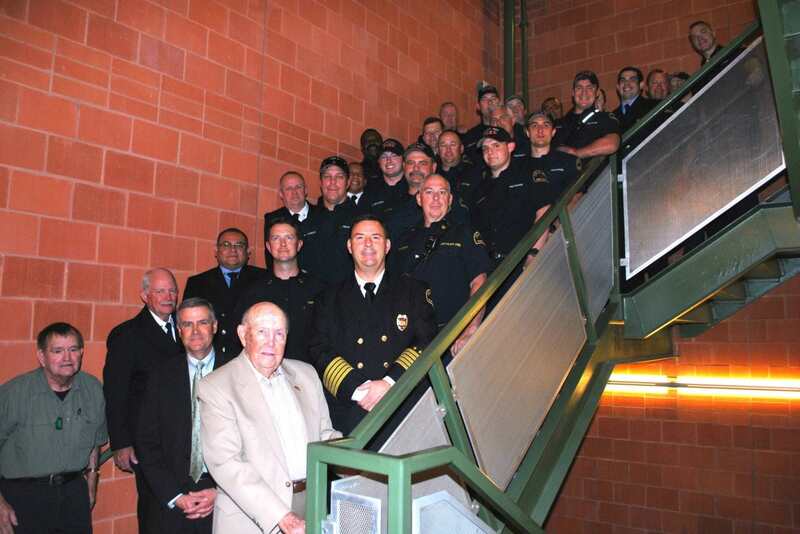 Good Samaritan Awards are presented at a City Council meeting, where the winner is photographed with council members. Recipients are featured in a spotlight in the City Highlights newsletter and City of Cedar Hill website. Certificates of Recognition were presented to Sandy Eddy in February; Elnora Berry and Tamara Jackson in March; James Lyons in May; and Ann Holt in June. For more information about any of these community programs, please visit cedarhilltx.com.